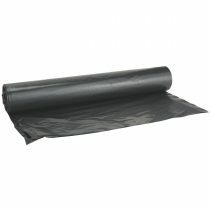 Black Poly Plastic Sheeting roll in 4 mil and 6 mil thicknesses. Tough poly that protects again water vapor and debris. Use this poly for construction, industrial and agricultural uses. 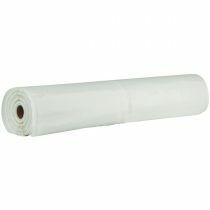 Clear Poly Plastic Sheeting roll in 4 mil and 6 mil thicknesses. Tough poly that protects again water vapor and debris. Use this poly for construction, industrial and agricultural uses. 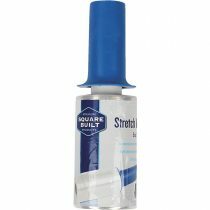 Stretch film keeps items wrapped tight and secure. Ergonomic handle provides comfort when wrapping items.